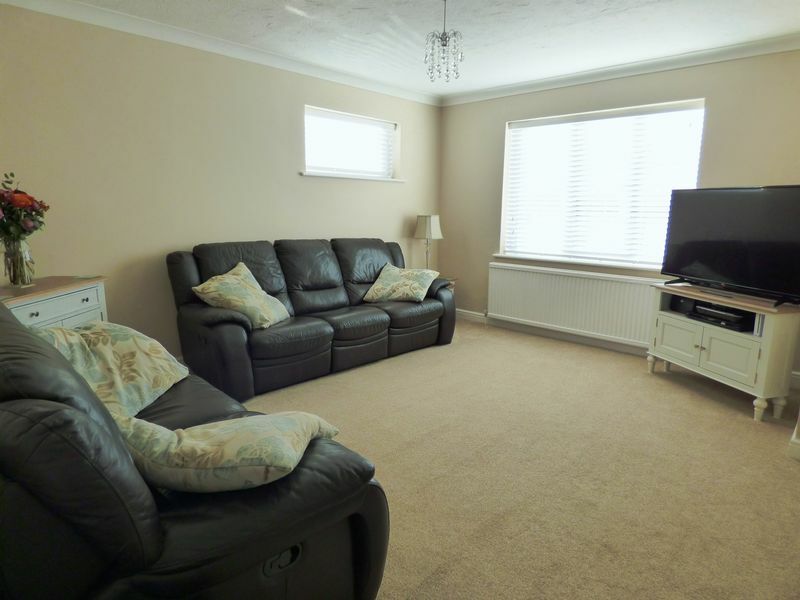 We are delighted to be assisting with the sale of this stunning three bedroom property located on a very sought after location in Oulton Broad. 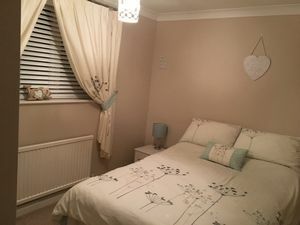 Your accommodation comprises of a spacious Entrance Hall complete with recently added Cloakroom WC, light and bright Lounge leading to a gorgeous Kitchen Dining Room with patio doors leading out to the enclosed rear Garden. 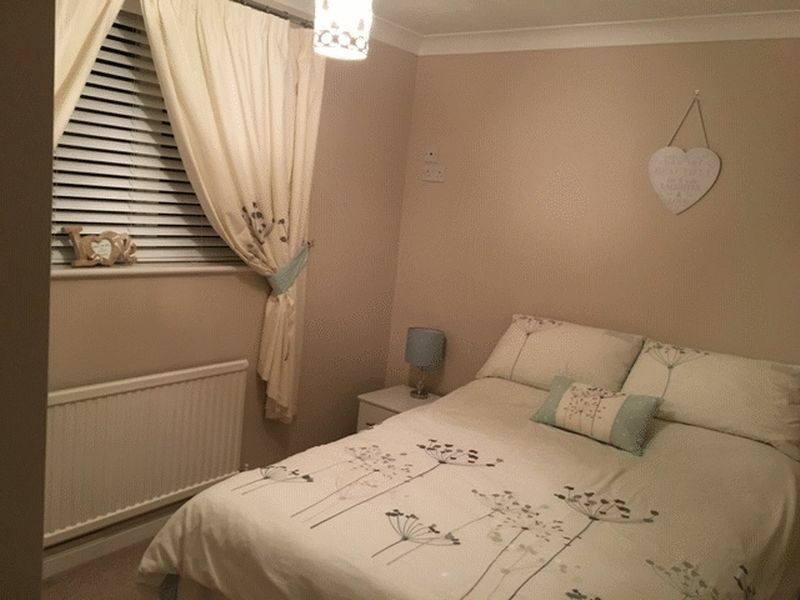 Upstairs, three good size Bedrooms and family Bathroom while the whole house features the creature comforts of double glazing and gas central heating compete with recently upgraded combi boiler. All of this with plenty of parking, a driveway leading to your Garage. There's nothing more to do here, simply move in, unpack and enjoy your new home. Early viewing is certainly recommended. 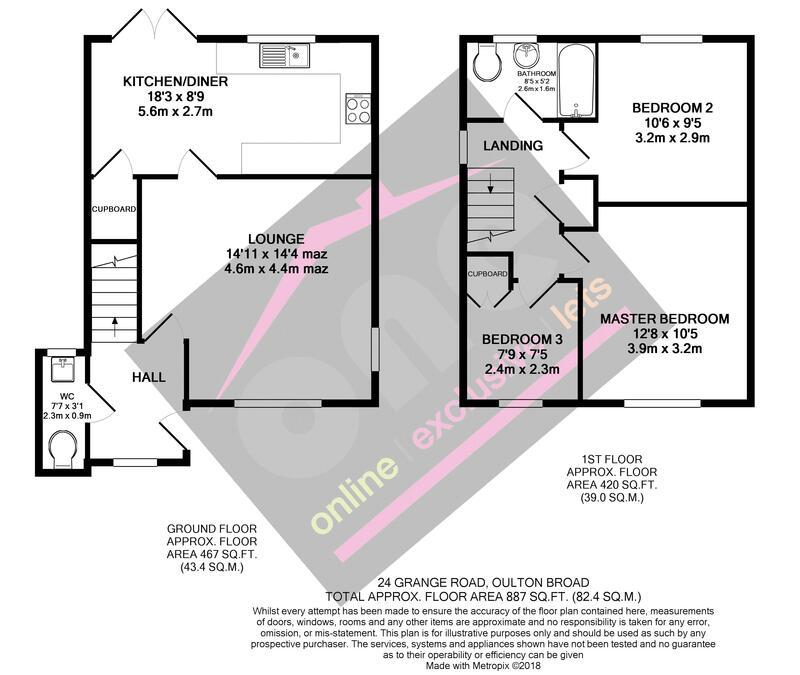 Located in the very sought after neighbourhood of Grange Road, Oulton Broad sits this wonderful property. 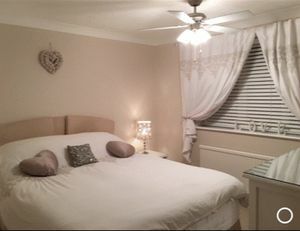 The stunning Suffolk countryside is right on your doorstep and the beautiful broads literally down the road, Oulton Broad North railway station has excellent links to Norwich and London and the village centre is only a mile away, with the hustle and bustle of the seaside town of Lowestoft within two miles. Essential for the family is this recent addition, your downstairs loo! 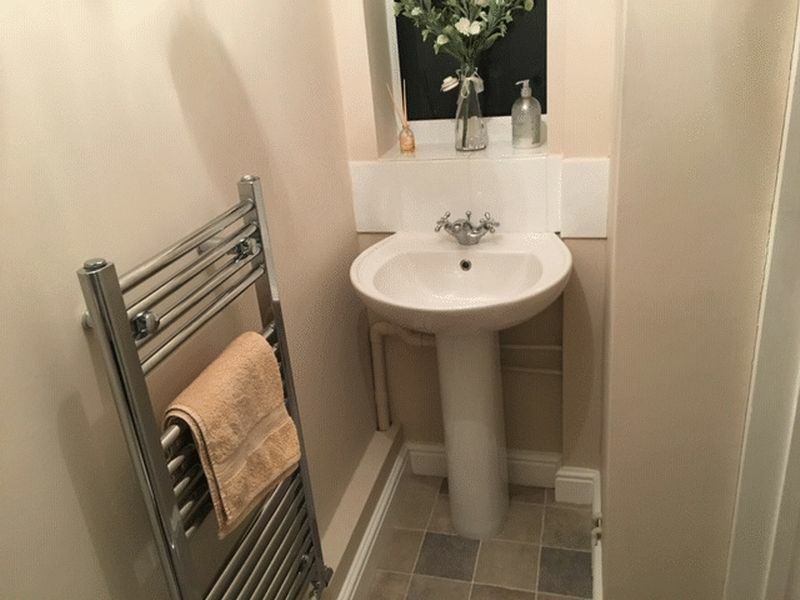 An opaque uPVC sealed unit double glazed window and a suite comprising of a low level WC and pedestal sink. 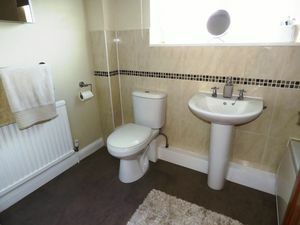 There's vinyl laid to floor and a chrome heated towel rail also included. This beautiful modern Kitchen Diner is open plan. 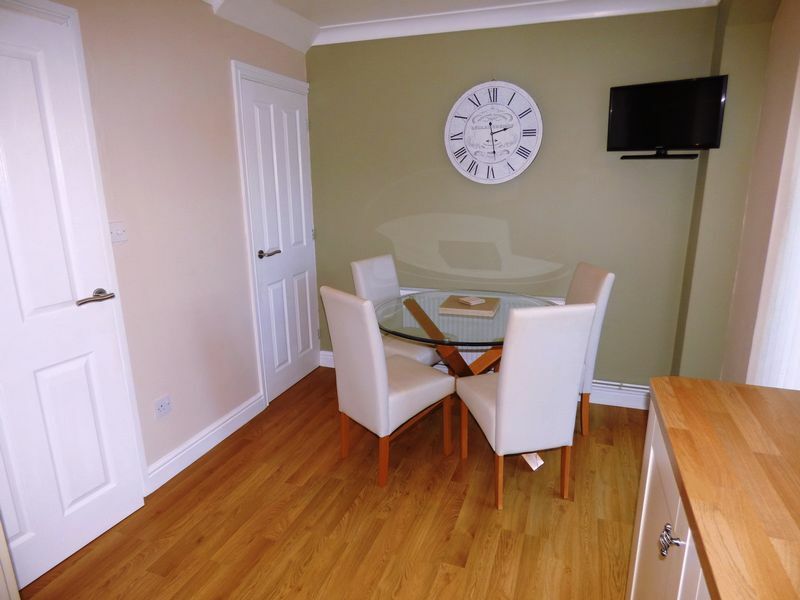 Turn left into the dining side where you have a radiator, access to your walk-in cupboard, wall mounted TV fittings and of course plenty of space for your dining suite. 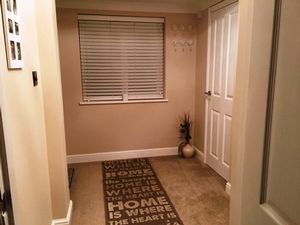 uPVC sealed unit double glazed French Doors lead you out to your patio and beautiful laminate wood flooring is laid and extends through to your Kitchen side. A range of base and wall units are fitted to three side of your Kitchen complete with modern shaker style ivory coloured doors and drawers. 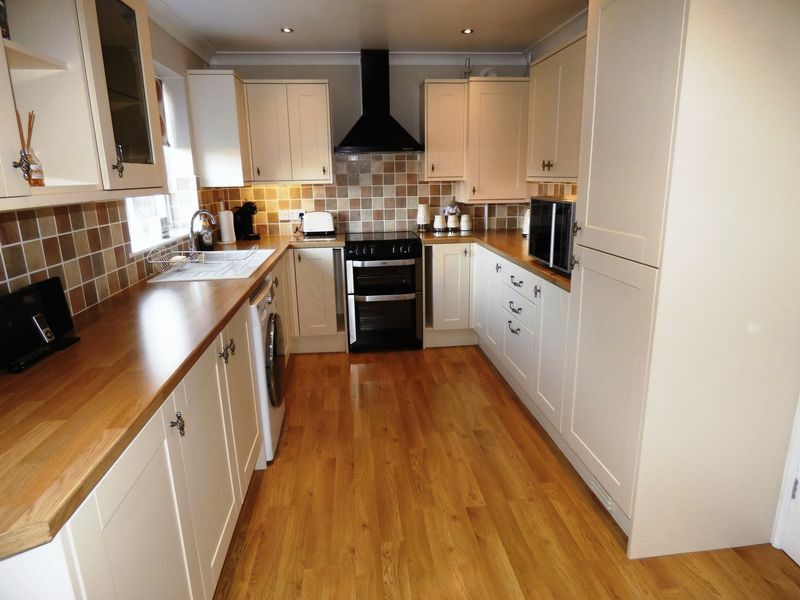 A butchers block style worktop is fitted over and attractive tiling has been applied to walls acting as a splash-back. 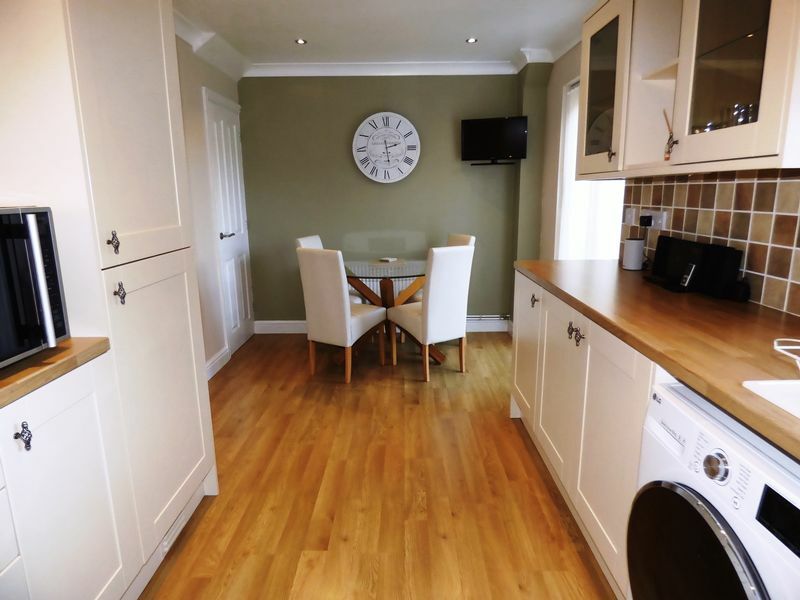 Integrated appliances include a fridge freezer, extractor cooker hood and a polycarbonate sink is situated under your uPVC sealed unit double glazed window offering super views over your rear Garden. There's ample space and plumbing for your automatic washing machine or dishwasher and a cupboard housing your recently installed combi boiler. 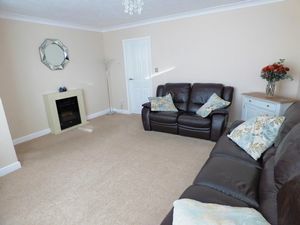 This lovely 'open-plan' room is pleasantly decorated with flat plastered ceiling, inset spotlights, glass display cabinet and under-cupboard lighting. 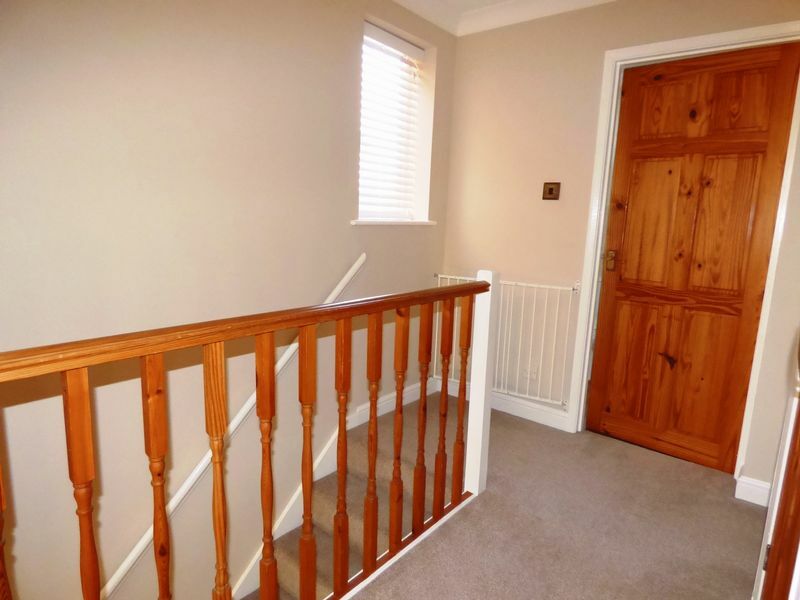 At the top of the stairs, your 'gallery' style landing features a fitted carpet, uPVC sealed unit double glazed window and doors lead off to all first floor rooms and double width airing cupboard including radiator. Loft access is available from here including a ladder, light and is fully boarded. Located at the front of the property with a uPVC sealed unit double glazed window, TV point, fitted carpet and radiator. A uPVC sealed unit double glazed window with rear Garden views, TV point, fitted carpet and radiator. The smallest of the three is still a good size and features a uPVC sealed unit double glazed window, fitted carpet, TV point and radiator. 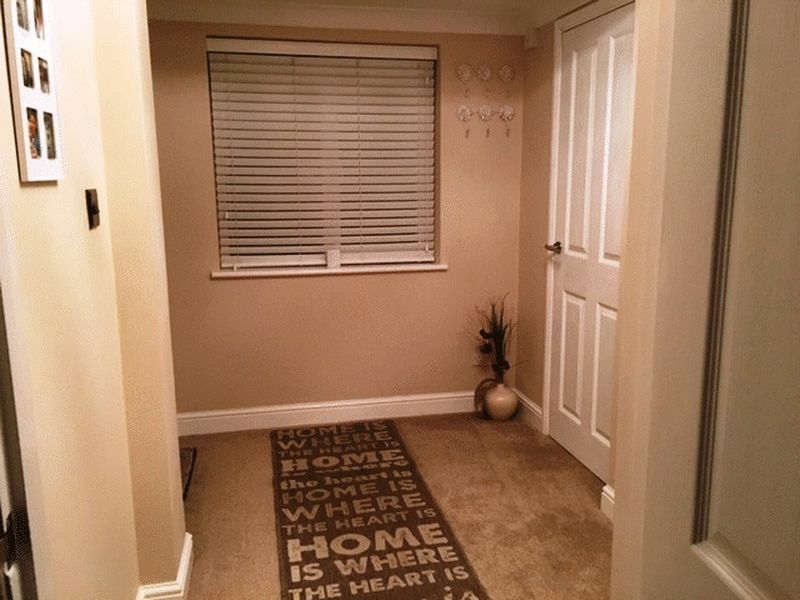 There's a fitted wardrobe with double doors also included. Your Bathroom features a white suite comprising of a panel bath with shower over, pedestal sink and low level WC. 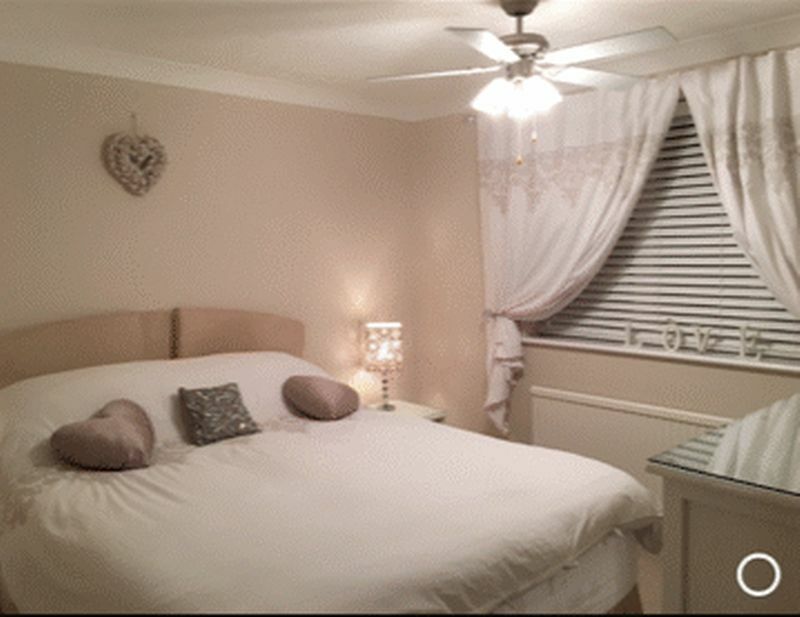 Your walls are half tiled, vinyl is laid to floor, there's a radiator and an opaque uPVC sealed unit double glazed window. 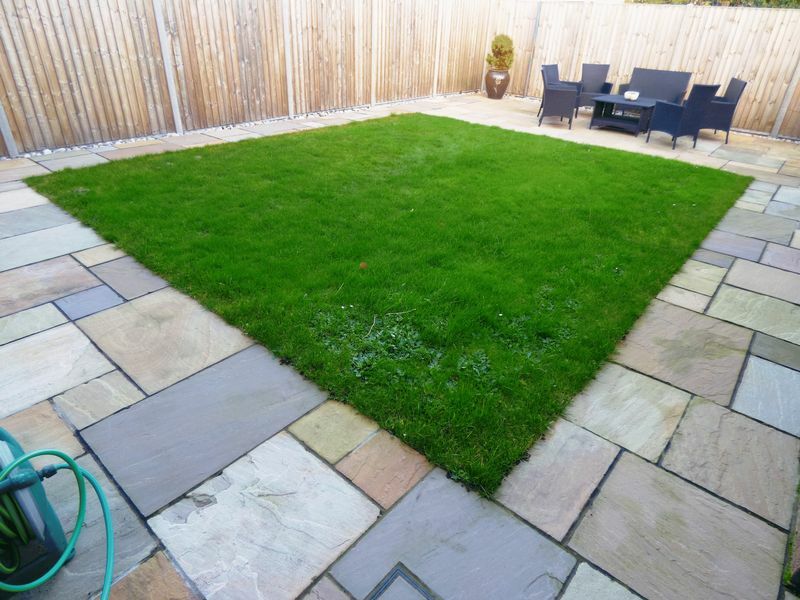 Enclosed by quality fencing and very private, your Garden is styled in a modern and contemporary design with beautiful patios and a well manicured lawn in as a centre peice. 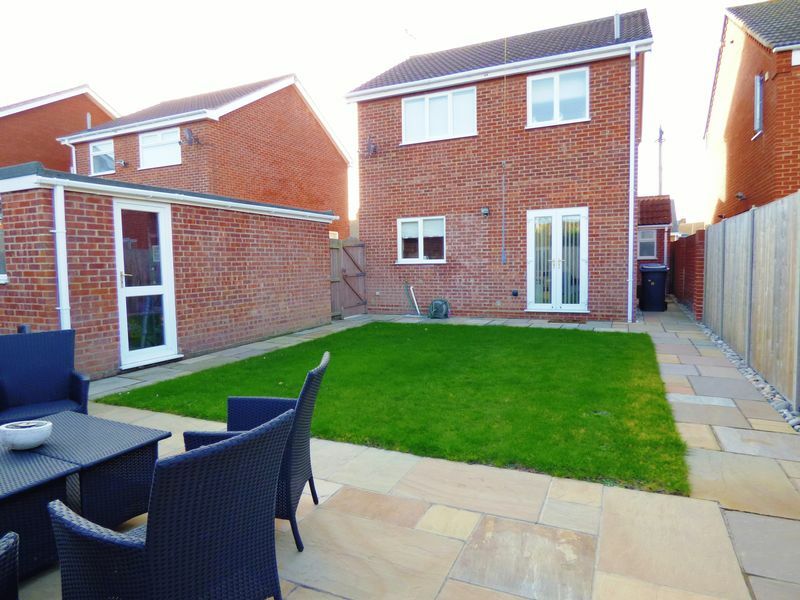 A blank canvas for the budding gardener, a safe haven for children or just somewhere to enjoy a barbecue or even a spot of alfresco dining. There's even outdoor power points, and an outside tap. Your Garage is constructed of brick and features an up and over vehicular door and personal door to Garden, power and light also included. We offer a range of funding for your purchase through our in house all-of-market independent financial adviser. Call us for your free illustration. 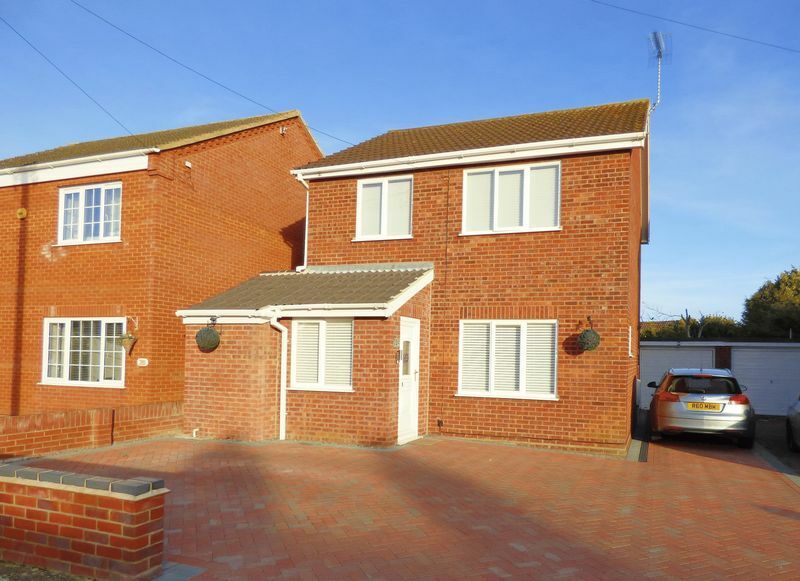 If you are in the market for a detached property, immaculately presented and in one of the most sought after post codes in Lowestoft, then look no further. To view simply call us on the numbers on page one of this brochure.